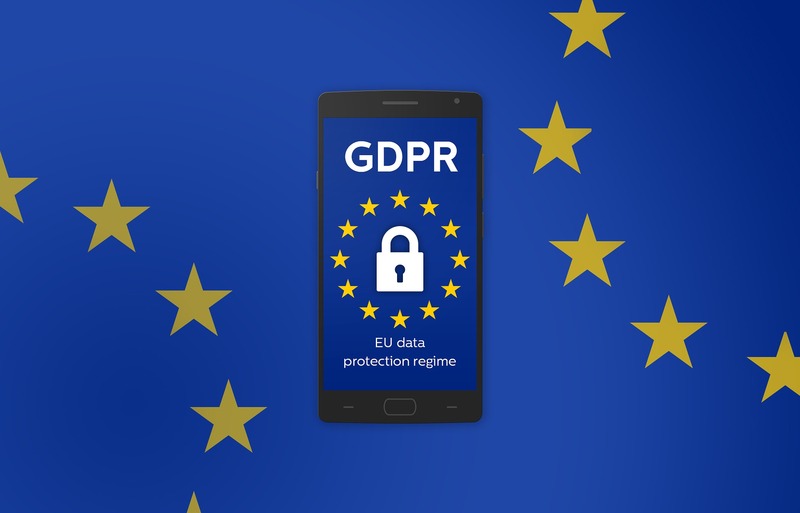 You may have already received E-mails from different websites and notices from apps regarding GDPR compliance and wondering what exactly it is. GDPR is the short form for General Data Protection Regulation, which is an EU law regulation for the protection of private data and information. The GDPR is not only limited to European Countries, it also ensures the safety of data by addressing the export of data from the European countries. It is a wide-ranging legislation for technology and internet around the world. GDPR also brings few existing laws together for European countries. This law is replacement for Data Protection Act of UK which was approved in 1984 and came into force in 1995. GDPR was first approved back in April 2016 and came into force and became law on 25 May for the UK. It ensures online privacy by forcing businesses how they collect, store or sell data of their customers. Now the companies have to give their users a clear notice for collecting personal data. Businesses have to explain data collection in a detailed way. Anything that can be used for identifying a person is considered as personal data and users now have the right to know what exact data is being collected by the company. Every business or company that sell services or goods, will have to comply with GDPR if it is in European Union. If the company is based outside EU but offers goods or services to the residents of EU, it needs to comply with this law. You may be wondering why I am receiving E-mails now if the law was approved and came into force in 2016? Well, the answer is recent incident happened with Facebook. A lot of information was leaked and the people were shocked how much Facebook had about them. Now every company or business is trying to make itself save by informing its users that they completely comply with General Data Protection Regulation and you have right to know what data we have about you. In the end, it is a good legislation for end users, we now know what personal information those sites collect which we use on daily basis.